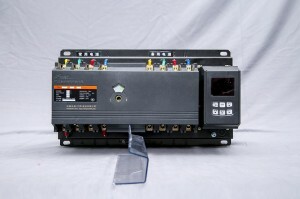 FTQ3 series automatic conversion switch electrical equipment special type PC level, with the ability to connect, load short circuit current, full load state power switching ability and extremely strong anti-interference ability. 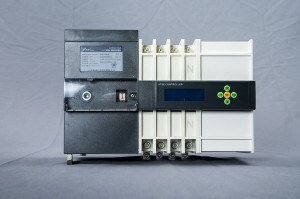 The product adopts the way of excitation electromagnetic drive, so the conversion speed is faster. 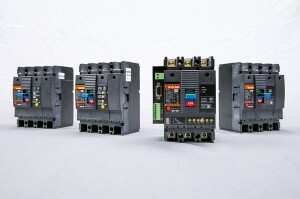 And the product has high reliability, flexible control functions, energy saving and no noise. 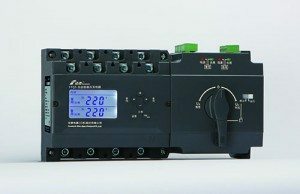 FTQ2E series automatic conversion switch electrical system CB level. 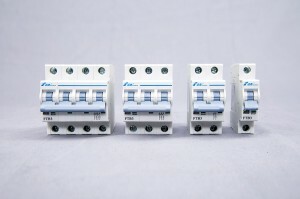 The product uses the FTB2 series miniature circuit breaker with stable performance and high segmental capacity as the executive switch, effectively ensuring the reliability of short circuit fault. 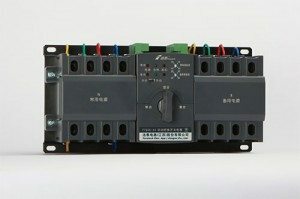 The controller, switch mechanism and main switch of the product are modular and compact, and are easy to install and maintain. 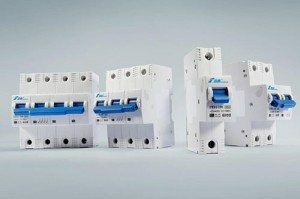 The product has the function of failure and tripping alarm, and the whole series has the function of fire linkage control.